Volkswagen has revealed plans to initially launch the ID. Roomzz in China from 2021. It’s described as a flagship zero-emission, all-electric SUV. 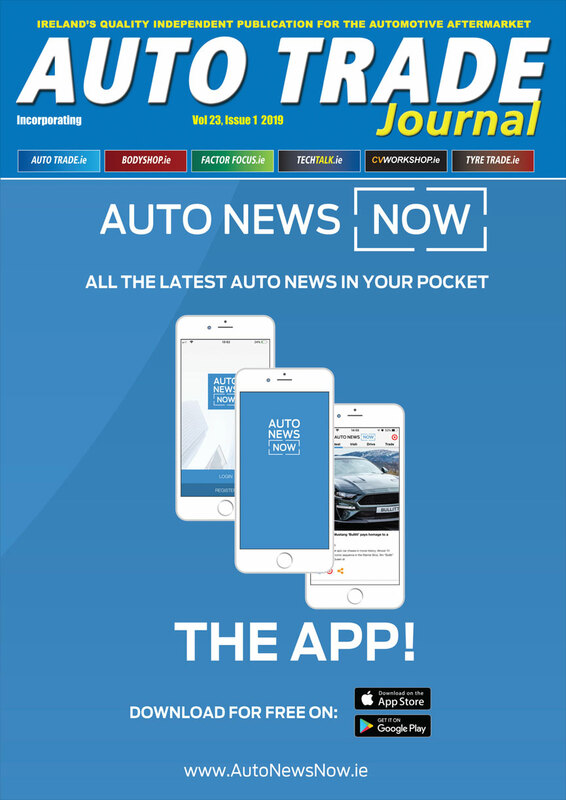 Unfortunately, it is very unlikely to come to Europe after market launch in China, according to the German carmaker’s marketing and sales boss. 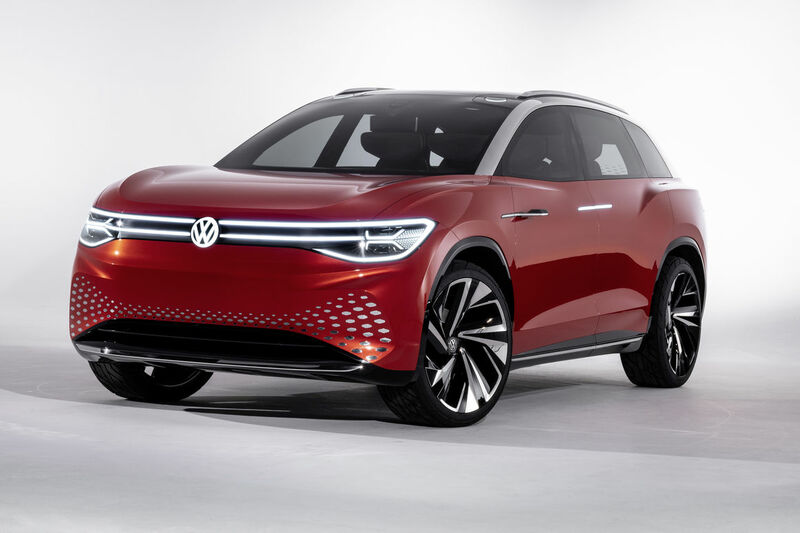 However, Volkswagen Ireland says that will introduce its new fully electric I.D. range of cars over the coming years, starting with the launch of the compact I.D. in 2020. The range will also include the I.D Buzz campervan and the I.D. Crozz crossover SUV. Back to the ID. Roomzz’s bodywork design follows the clear, homogeneous lines of the rest of the ID. family, combining future IQ. Drive systems. It offers Level 4 autonomous driving meaning it can drive itself in most situations. 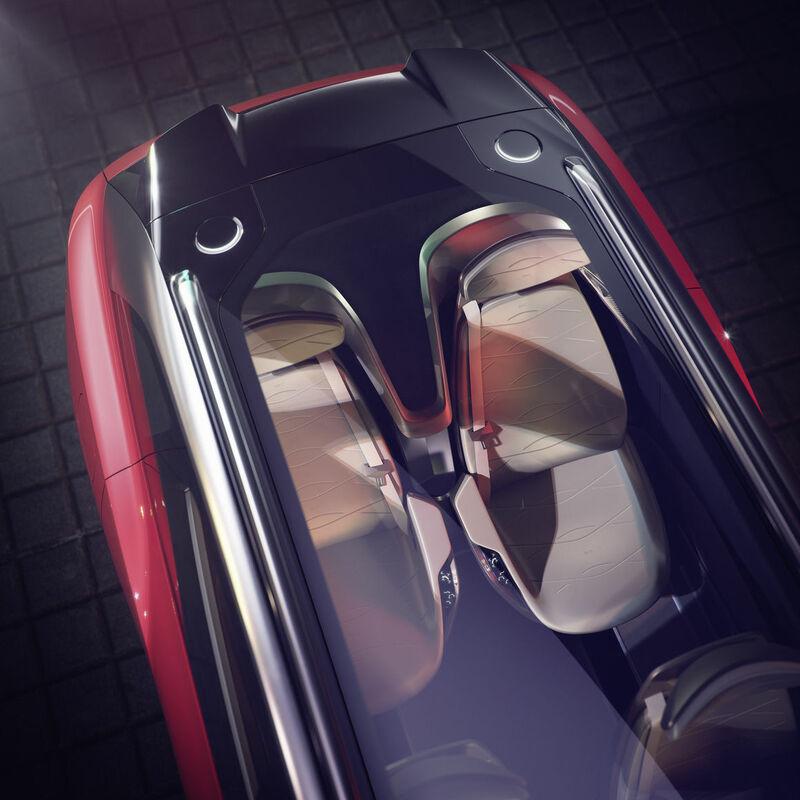 When the driver switches to fully automatic driving mode, the individual seats can be rotated inward by 25 degrees to enable a more “communicative, lounge-like atmosphere on board”. With its 82-kWh battery, the ID. Roomzz has a range of up to 450 km before the battery has to be recharged. In about half an hour, VW says the concept car can be recharged to 80 per cent of its capacity via a fast charging system with 150 kW (DC). The ID. Roomzz is being presented to the public at Auto Shanghai 2019 (April 18-26).